Pantheon Percussion endorsee Teo Jia Rong playing live tonight. Catch this power combo! Please visit our humble display at Guitar77! This time we have divided the sticks into bags (cos the sticks are unmarked) so that it is easier to pick your favourite models of sticks. They are: 2B, 5B, 5A, and 7A. Please also check out the wonderful guys there as well as some killer Mapex drums! The incredibly powerful Ritz Ang is playing Pantheon Percussion snares and sticks. What about you? Josiah Suthan waxes lyrical about his Aluminium snare. Our pleasure, my friend. His musical journey has seen him perform in Italy, Greece, United Kingdom, South Korea, Australia, Sri Lanka and the United Arab Emirates, spreading the gospel of drums and percussion music. 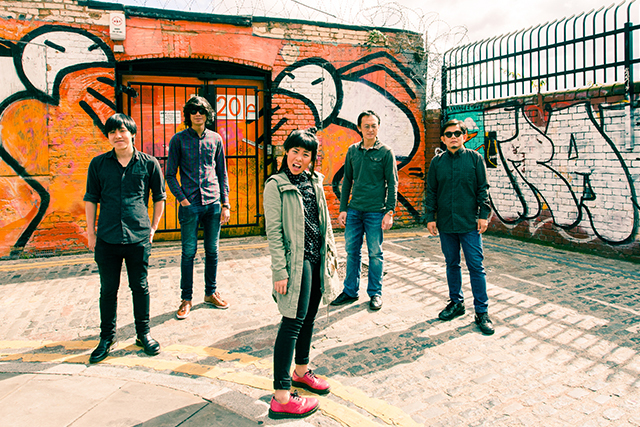 Tonight, Riduan Zalani, who’s played with bands such as Wicked Aura Batucada, OrkeStar Trio and SONOFA, shares his passion for rhythms with techno Dj/producer, Xhin. Just another day in the office… with our nesting kit! 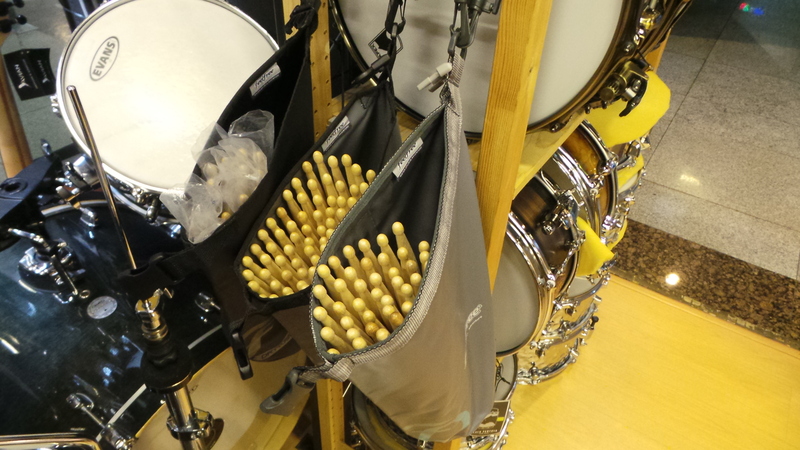 Pantheon Percussion: Just another day in the office… with our nesting kit! Just another day in the office for our good friend Boey…. with a Pantheon Percussion nesting kit! Pantheon Percussion: Aaron James Lee live with the Steve McQueens. Again. Aaron James Lee at a recent gig. Just awesome.